GST a tax consultant accountant business website template. 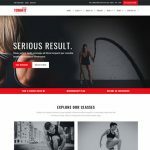 Its clean, simple and powerful hand coded and mobile friendly website template. 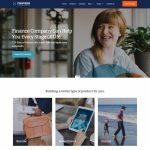 Tax template is build for a tax business, tax consulting, corporate, personal tax advisor, accountant and any businesses like insurance, investment, broker, stock marketing, trading business, financial advisor, tax advisor, sole proprietor, loans, merchant services providers . 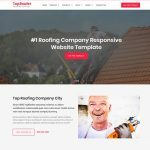 The responsive and cross browser compatibility design of tax website template allow your website to adopt to any handheld, device, and web browser. 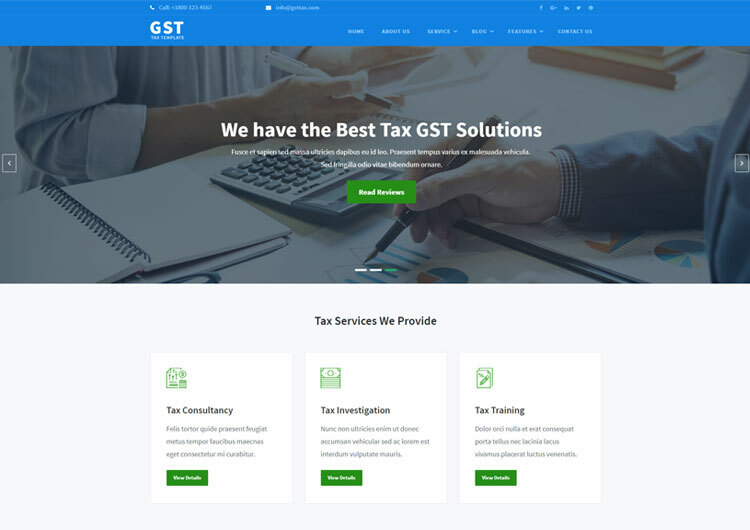 If you are looking to build successful consulting website that is 100% responsive then gst tax preparation website template is for you. Images : Images are in demo is just for demo purpose. Not included in main zip download file.